An overview of intermittent fasting, who should consider it, and how to effectively use it to lose weight! Training for muscle growth can be challenging, but bulking is one area where you don’t want to be skimping out! Find out how to properly bulk here. People often wonder whether it is possible to eat filling foods when dieting. Yes you can, and you can find a detailed list of them here! 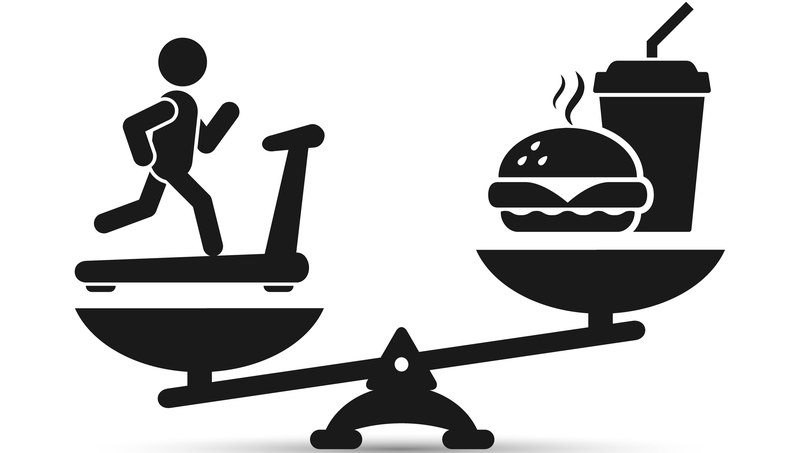 It is often claimed the fastest way to lose weight is through a combination of fasting and exercise. We explore this question in great detail here. 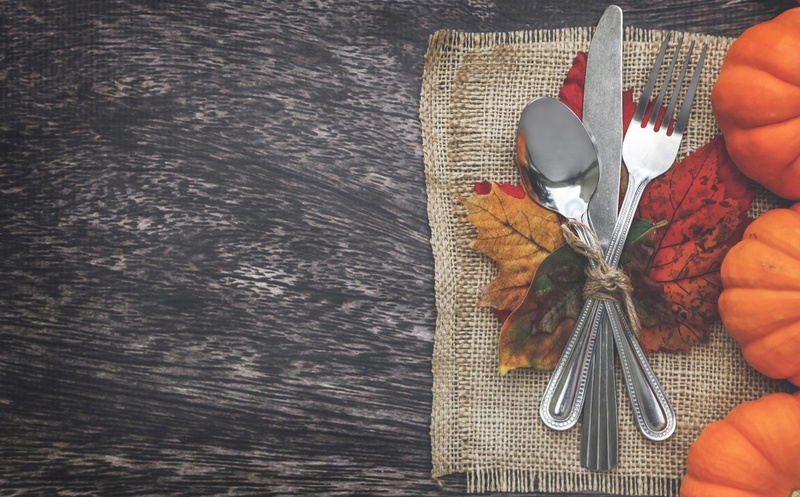 Don't let healthy eating fall by the wayside this holiday season. 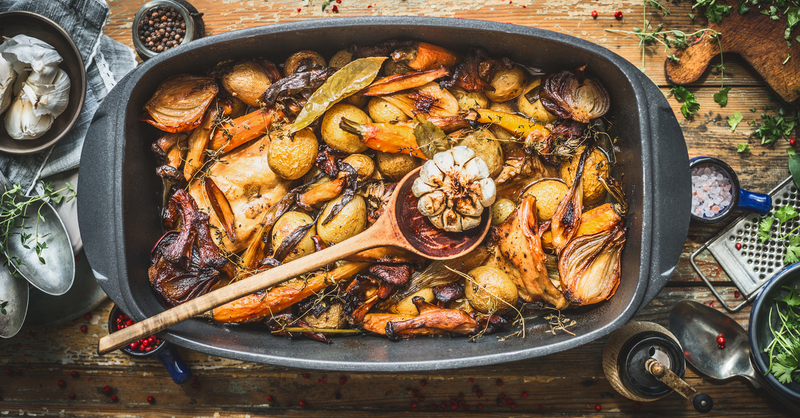 Our holiday health hacks can help you enjoy your holiday meal without overindulging. 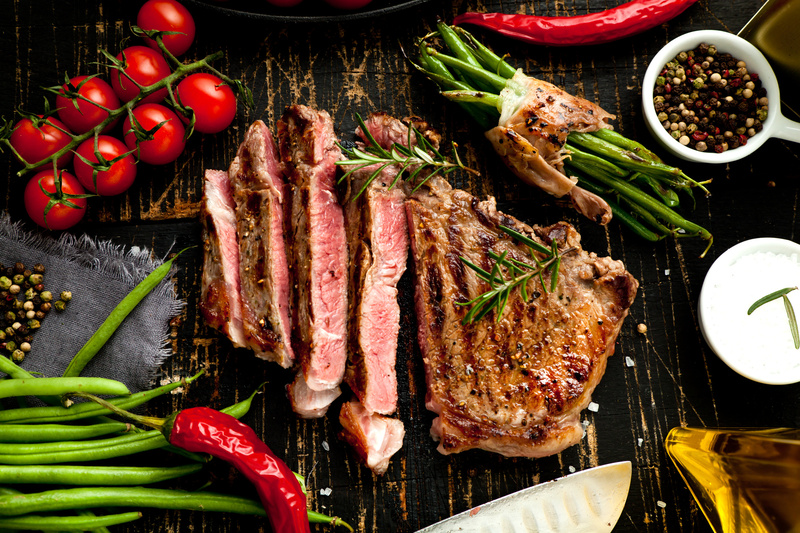 If you want to build muscle, you've got to give your body the right kind of fuel. Click here to get a quick muscle nutrition breakdown. 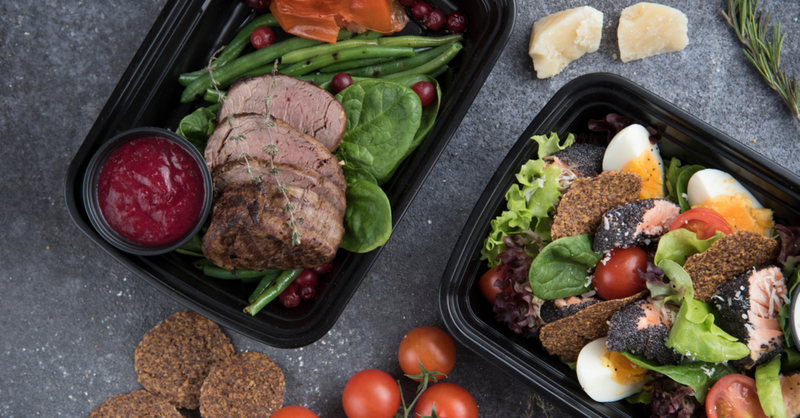 If you want to enjoy all the fresh spoils meal prep has to offer, it helps to know what foods won’t deplete your account balance. Find new meals here. Trying to eat healthily? Try these easy, tasty meal prep ideas made even tastier with the help of your crockpot. 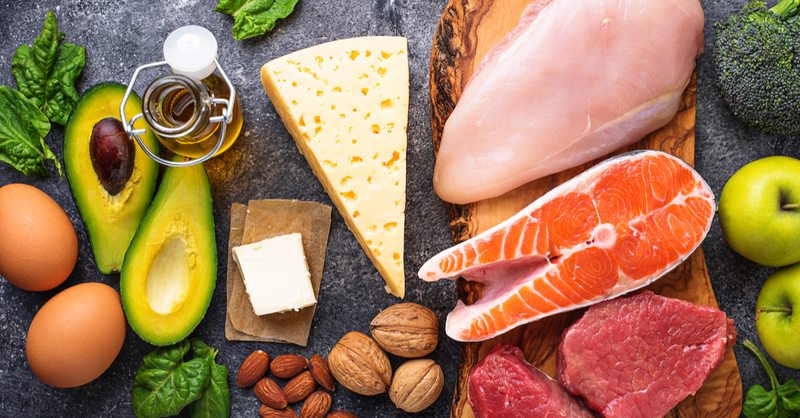 There are many reasons why people consider a Ketogenic or “Keto” diet. 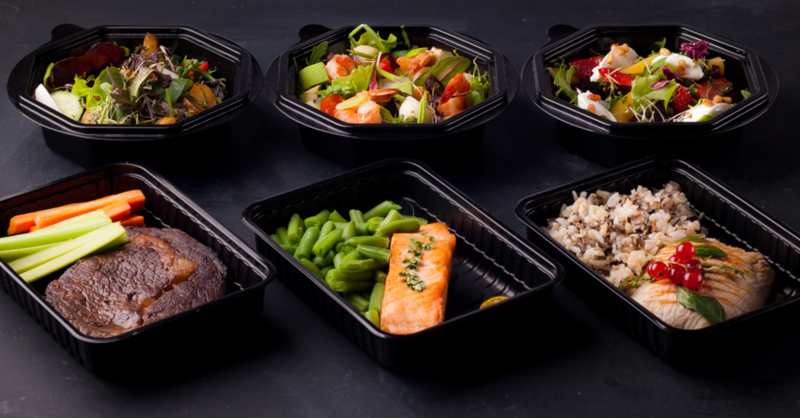 Whatever you reason you choose, you can find all the information about meal prep here. 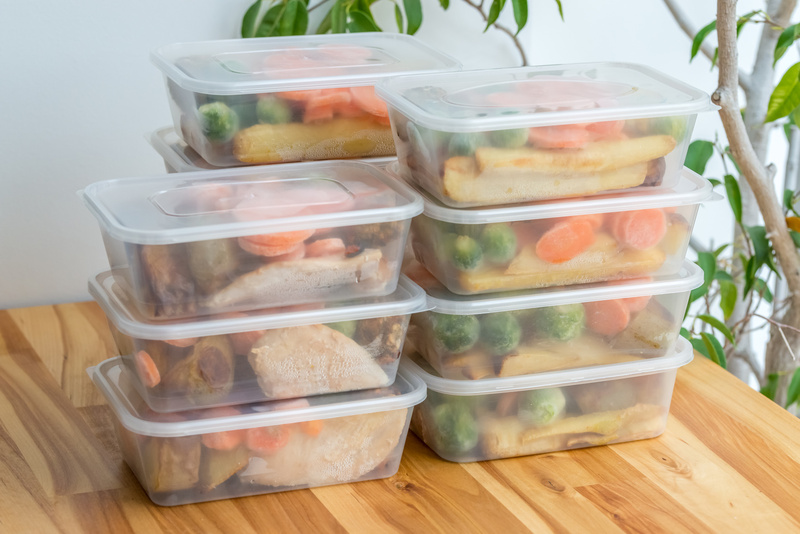 Knowing how and where to store prepped food is just as important, if not more than the actual preparation. 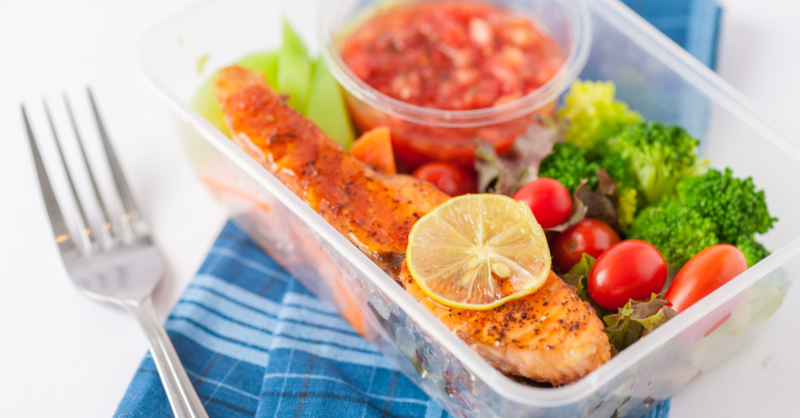 Find out how to properly store your meals here. On average, meal prep can save you 60% of the cost of eating out for a week. Find out how to meal prep easily, cheaply, and healthily here. 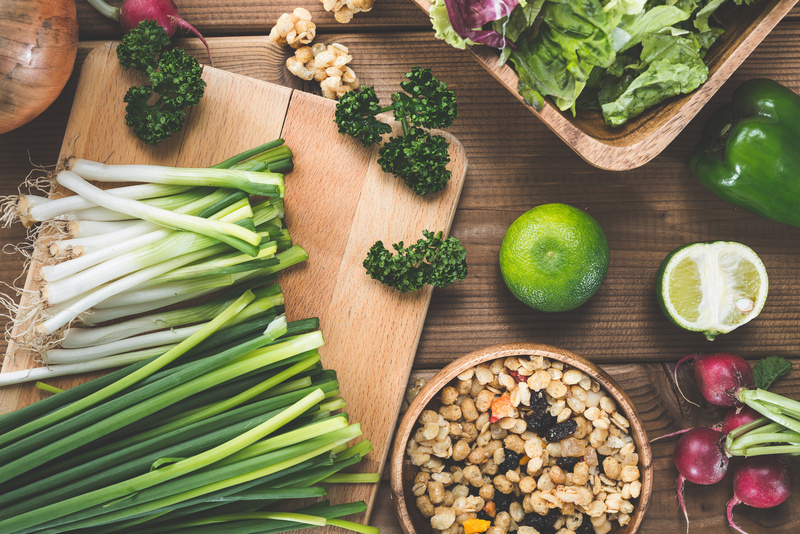 Are you taking a mindful approach to eating? 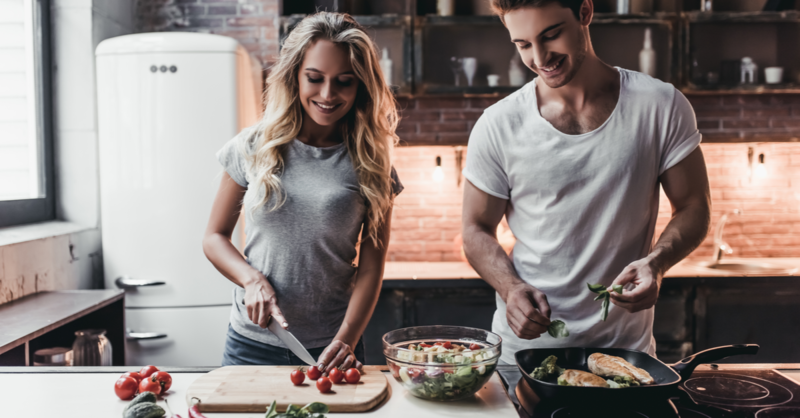 Prepared meals are one way to regain control over your relationship to food. 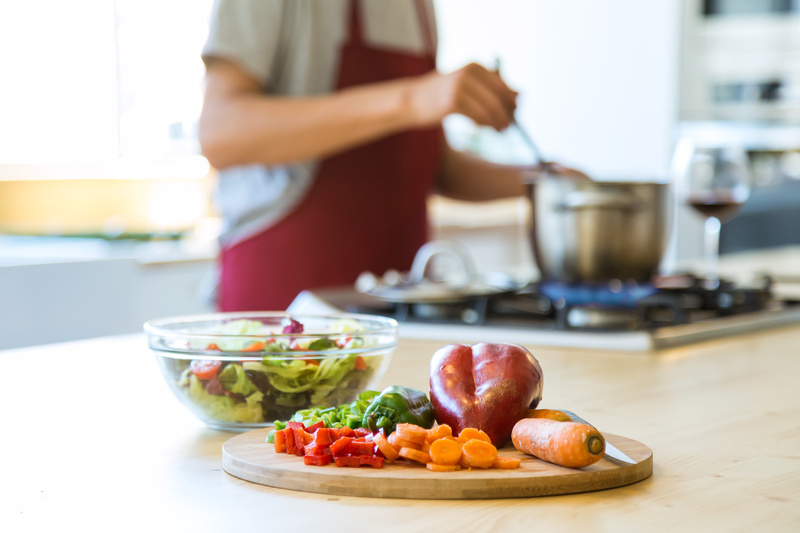 Here are 5 ways prepared food helps. Ordering food can present a big challenge to losing weight. Luckily, you can indulge in delivery without cheating. Try these healthy delivery tips to start. Looking for some staple ingredients to keep in your kitchen to make whipping up healthy dinners easy? Here are 7! If you're constantly busy and rarely have time to grab anything other than fast food, it can become a health issue. 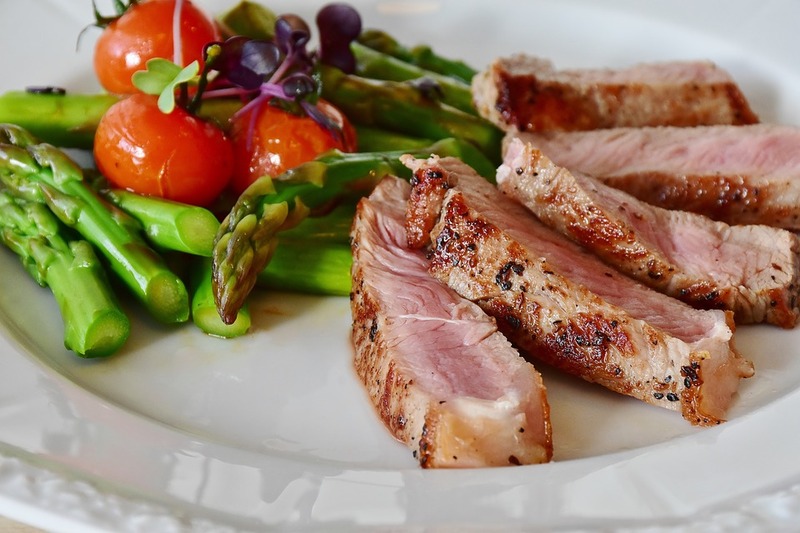 Find out how Meal Plans can help you here. After a day of work, making dinner can be a daunting task. 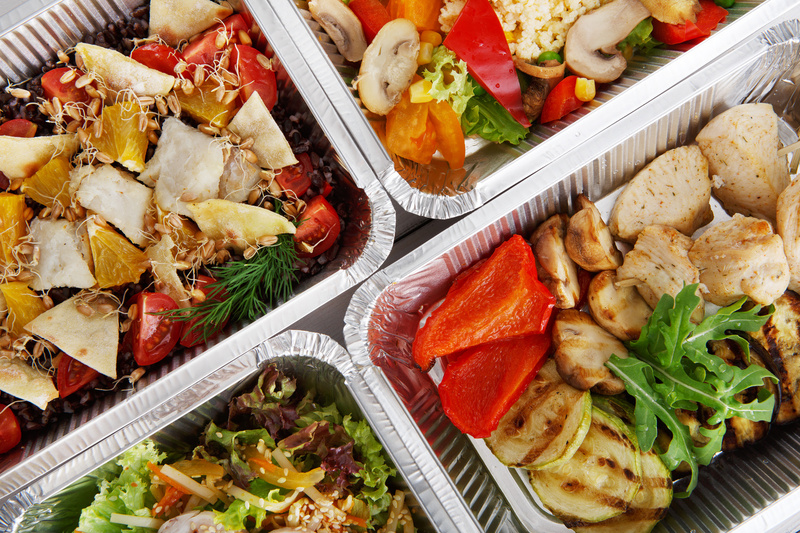 Prepared meals are a great way to save time while eating healthier. Read on to learn more. Interested in eating healthier meals? Start with a meal prep plan. Click here for 5 reasons to start planning your meals for the week.